Timelapse Pro (Free) by Dizzy Studios Timelapse Pro is a simple time-lapse app that lets you add filters and music in post-production. If you have always wanted to make your own Yakety Sax video, today is your lucky day. 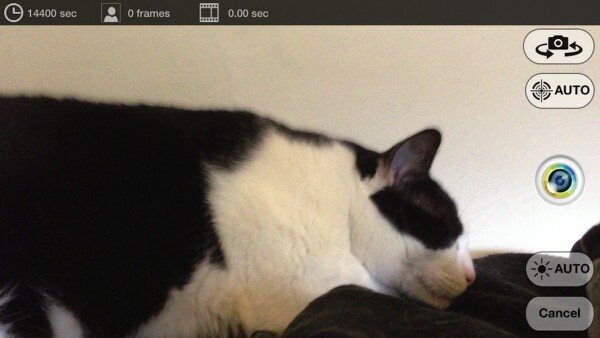 This fun photography app lets you create time-lapse videos with the touch of a button. 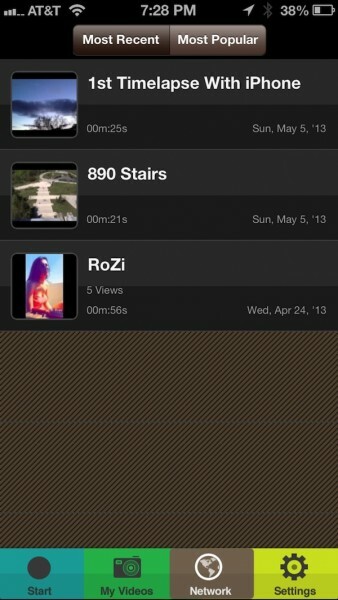 You can pre-program the intervals, add a start timer, and select how long you want the video to run for. 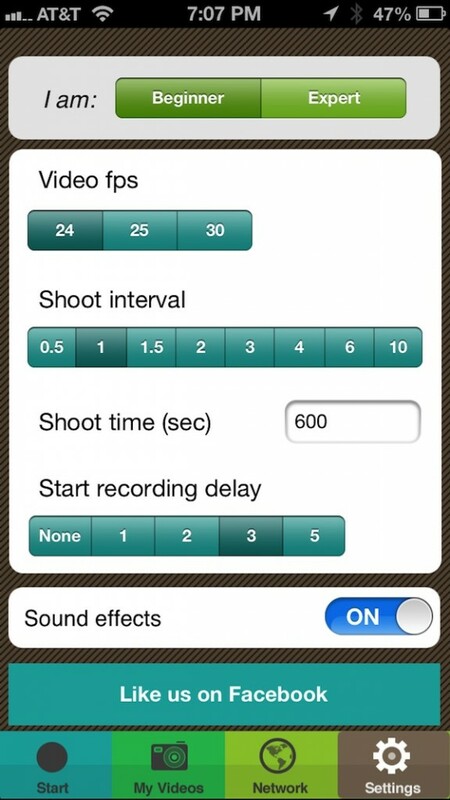 Once you are done recording, you can add filter effects and set a song to it. To start making your time-lapse video, first tap the “Settings” tab so that you can adjust the frame rate and timed intervals. You can adjust your frames-per-second shots between 24, 25, and 30 fps. 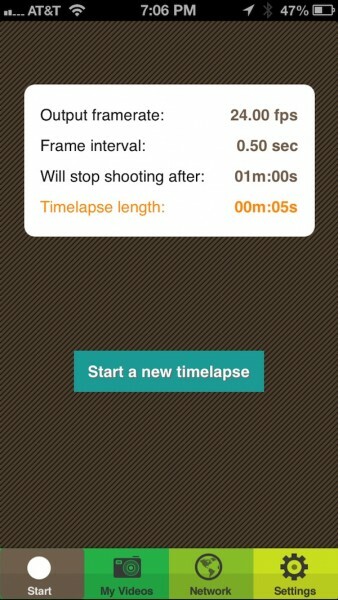 You can also increase or decrease the pause between shots from .5 to 10 seconds. If you know how long it will take to get through a scene, change the shoot time. You will have to add the time in seconds, so you may have to do some conversion calculations to determine the length of the shot. You can also set a delayed recording timer so that you can pause the start of the recording for up to five seconds. This is helpful if you are setting up a shot, but want to be in it, too. Once you’ve adjusted your shot settings, tap the Start tab and you will see the output frame rate, the frame interval, how long you will shoot for, and how long the final cut will be. 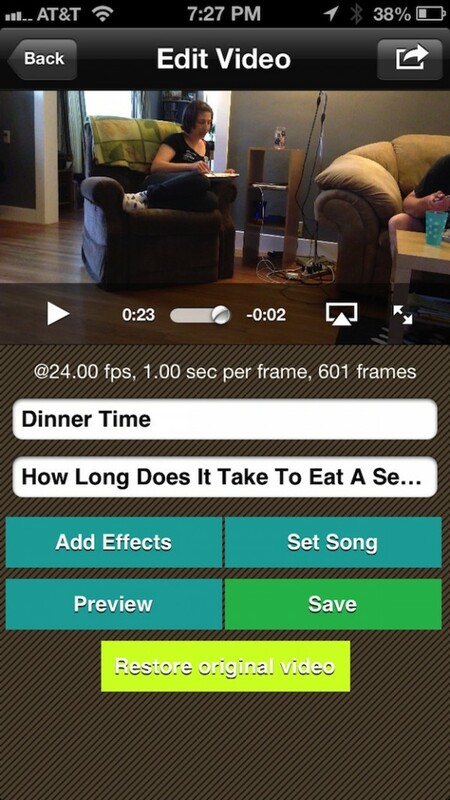 The time-lapse length feature is great for figuring out how long you want your video to be. If you want to make a music video, determine how long the song is, and then adjust your settings accordingly. You can increase the frame intervals, decrease the length of time you will shoot for, or alter the frame rate until you’ve got your video set to the correct length. You can record and export your time-lapse video for free. However, if you want to add a filter or song to the clip, it will cost an additional $1.99. The full version of Timelapse Pro includes 25 different video effects, including tilt shift and vignettes, plus filters such as sepia and monochrome. With the full version, you will also be able to customize the fps output and shot intervals instead of just selecting from pre-existing options. Of course, the best reason to upgrade to the full version is so that you can import songs to your video. You’ll be making hilarious movie shorts on par with Benny Hill in no time at all. 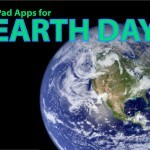 While this app doesn’t really do anything that most time-lapse apps don’t already offer, it is incredibly easy to use and includes a couple of features that make it worth downloading for free. The ability to set the recording length is useful, as is the delayed start time. Plus, the time-lapse calculator is ideal for determining how you will adjust your settings. The $1.99 unlock is not unreasonable and without it, the app lacks one very important feature, which is song importing. 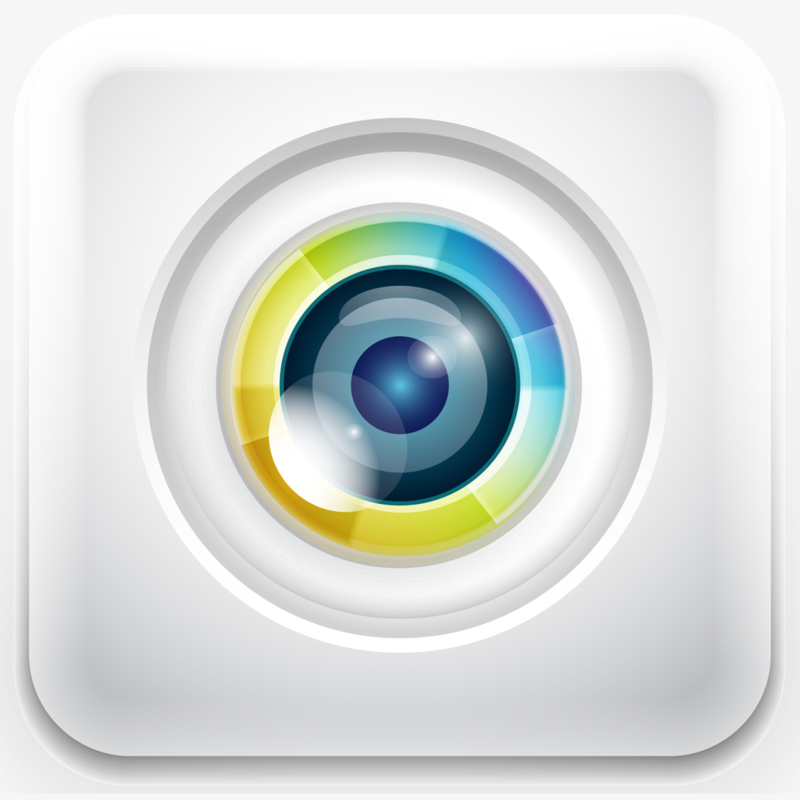 If you are looking for a free time-lapse app, this one offers some cool features, but is crippled without song importing. However, no app in this genre offers all features for free, so why not check it out and buy the additions if you think you’ll use the app more extensively. 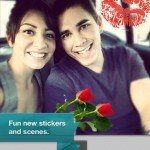 Pick it up for free in the App Store today.